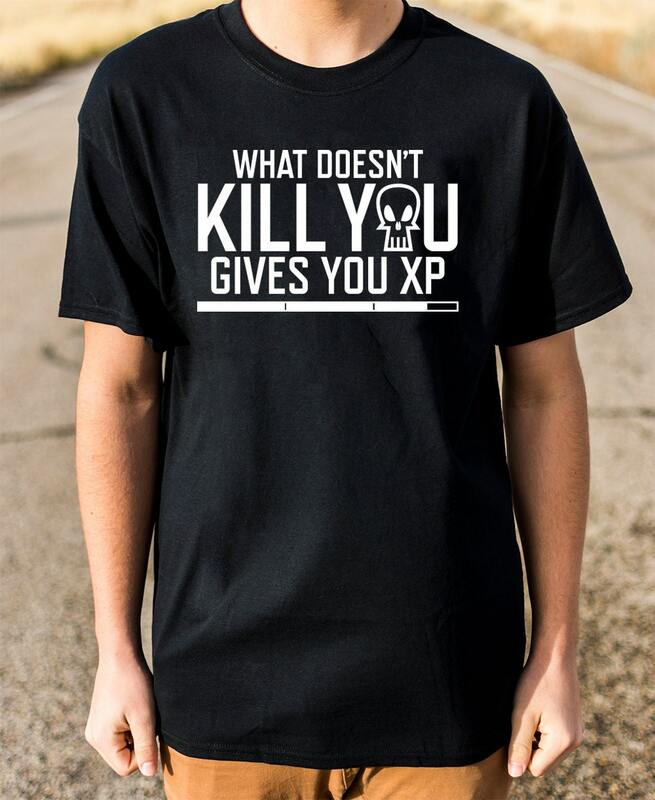 What doesn't kill you gives you XP! 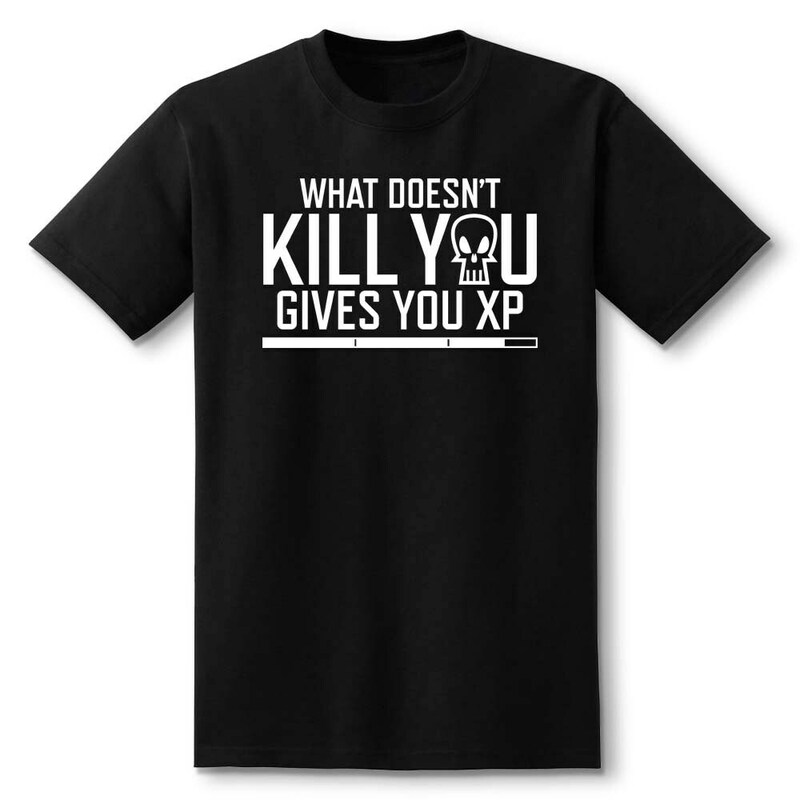 Show off your hard earned experience with this gamer shirt by Level1Gamers! These funny shirts make great gamer gifts for your gamer friends and family! Get one for them, or treat yourself! 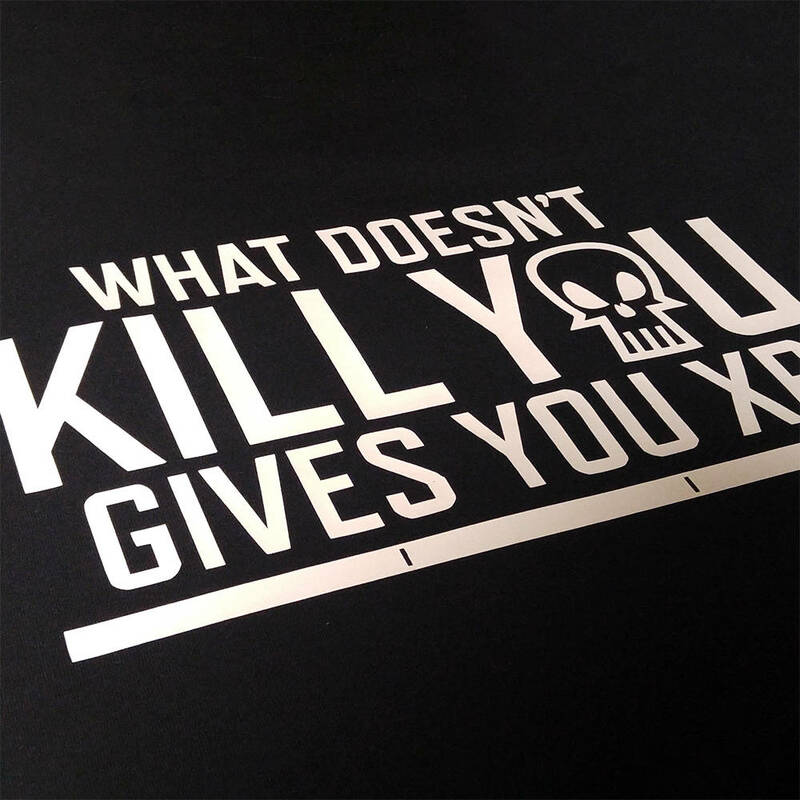 Shirts are made with care, as we hand press high quality, machine washable, heat transfer vinyl onto each video game shirt. Unisex for both men and women and comes in a variety of sizes. 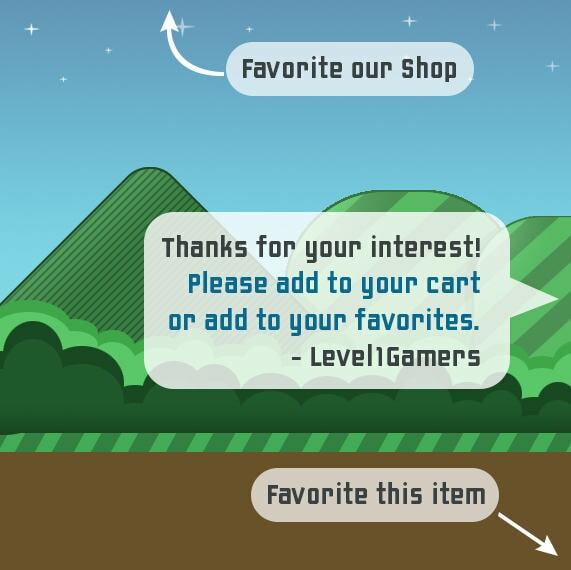 Get your inner geek on with a new gaming shirt today!